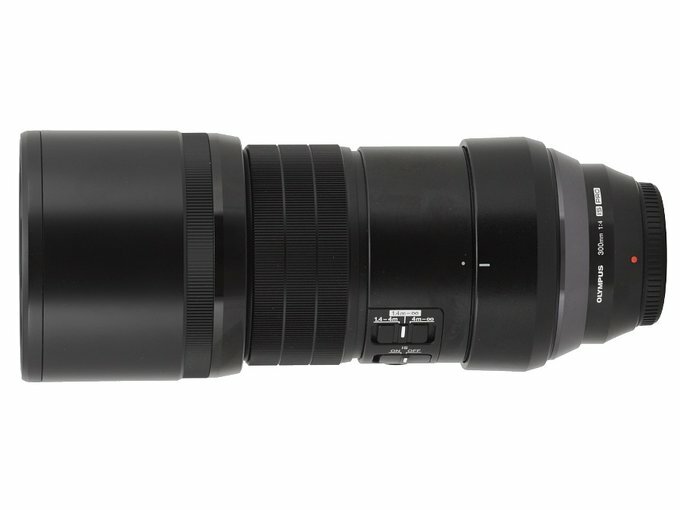 It took Olympus quite a long time to launch a 4/300 telephoto lens on the market. The first announcements concerning such a device were made already in February 2014 and at that time it seemed it would be a lens without any optical stabilization unit. After a bit less than two years, in January 2016, the Olympus M.Zuiko Digital 300 mm f/4.0 ED IS PRO was officially shown . It was bigger and more optically complex than the prototype featured in the first announcements. It was clear Olympus had changed the concept of that instrument at some point and the final result weakly resembled the lens they hinted at in 2014. 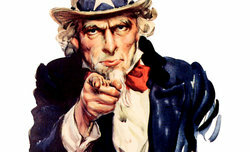 Still its launch price, exceeding 11.000 PLN, was perhaps the most shocking factor. 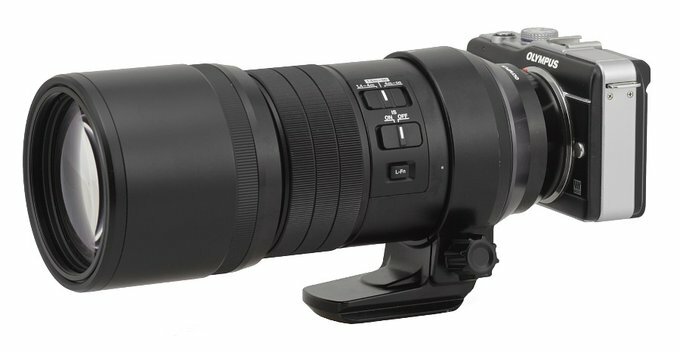 It is more than they asked for the Nikkor AF-S 300 mm f/4E PF ED VR with the same parameters and a clever application of completely new technologies. What do you get for such exorbitance of price? 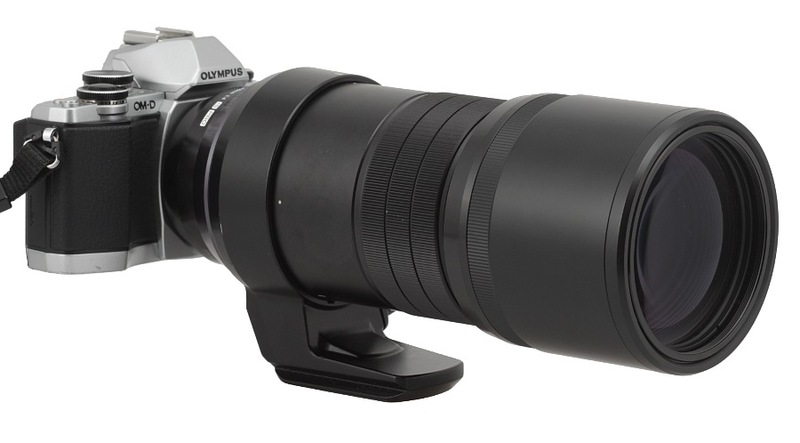 Is the Olympus 4/300 really worth your interest? We do hope that after reading our full test you will be able to answer these questions. 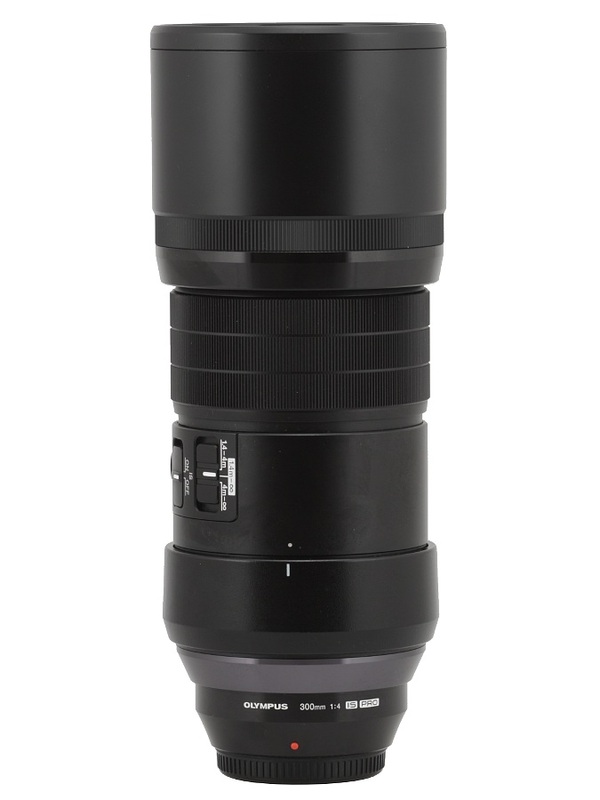 We would like to thank the Olympus Poland company for lending us a specimen of the lens for our tests.